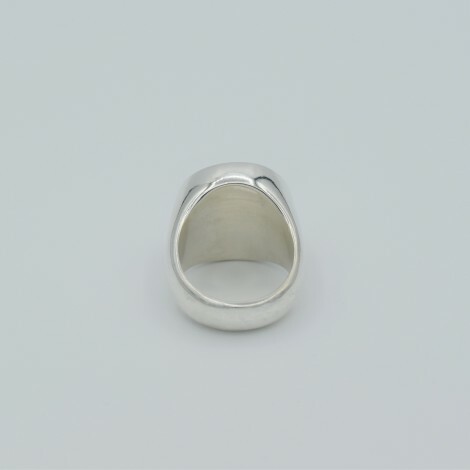 This signet ring is a modern play on a classic. 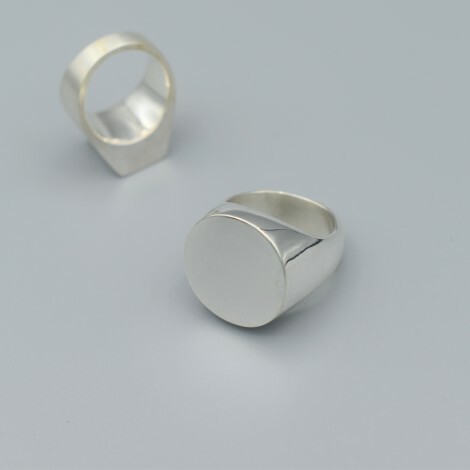 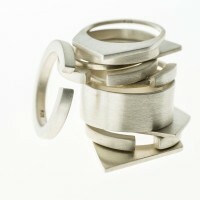 Full-formed and angular this collection of signet rings embody simplicity of form while bearing a weight that reflects the quality of the product. 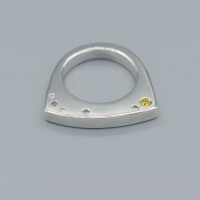 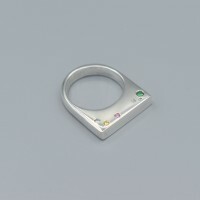 The understated form is handcrafted and each piece is unique allowing them to be customised to size, weight and design preferences. Available in a matte or high polish finish. 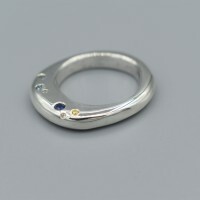 Be the first to review “Signet Ring Round” Click here to cancel reply.